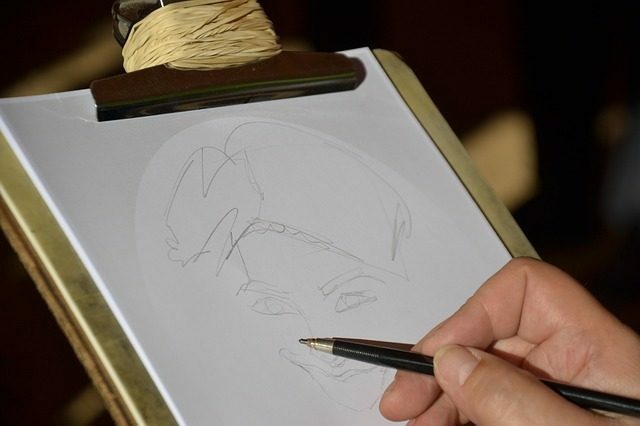 Urban planner Hans Alcanzare drew a portrait sketch of Miss Universe 2018 Catriona Gray and posted it on Facebook which caught the attention of an unnamed “influencer” who wanted to commission a portrait sketch of herself. When Alcanzare informed her the cost, she told him that it was too expensive and offered to give him a “shoutout” instead because the artwork was supposedly easy to make. Alcanzare shared that the alleged influencer has blocked him following the issue. Nevertheless, he posted his thoughts on Facebook and noted that people shouldn’t “look down” on artists and their arts. While there were social media users who slammed the alleged influencer’s behavior, there were skeptics who questioned the authenticity of the conversation itself, claiming that it was “contrived” as a way to supposedly boost the artist’s exposure. In the comments section, Alcanzare explained that he refused to reveal the alleged influencer’s identity since he does not want her to be “cyberbullied” in relation to the situation. “This post is not intended to shame her, she has a huge number of followers on IG and YouTube subscribers. So I know na kapag I drop her name, siya nang next for cyberbullying. I’m just hoping this will reach her feed and ma-realize niya na ‘yung skills namin is not a joke,” he said. Similar instances have been exposed on social media where a known figure has commissioned for artwork and then offered a “shoutout” as a form of payment. A community of design advocates and practitioners, called The Professional Association for Design, discourages artists from accepting promises of exposure as a form of payment instead of monetary compensation.